Van Angels: Daily Gleaner: Letters to the editor "I know what I am talking about." Daily Gleaner: Letters to the editor "I know what I am talking about." I am writing in support of Isabelle Hains and the other families who lost their beautiful sons and a mother January 2008 in the horrific Bathurst tragedy. 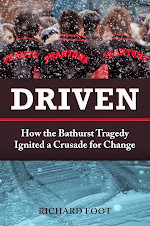 I can't believe that Dream Street Pictures has the nerve to approach the subject, even if the intent is to tell the story of the Bathurst High School basketball team's win in the year after this life-changing event. When the Bathurst crash occurred, I cried to see the lives of these young men cut short and to see the terrible pain that these families had to endure. 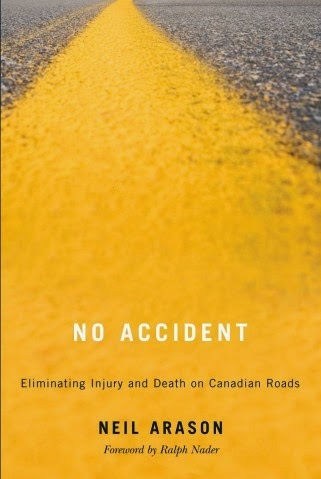 Little did I know that eight months later on Sept. 25, 2008, I, too, would be crying as an RCMP officer stood at our door and told us that our Michael had just been killed in a 15 passenger van roll over. He was an innocent passenger in a type of vehicle that, I soon discovered, had a pathetic history of more than 40 years of crashes/collisions, roll overs and serious design defects. The manufacturers that produce these vans and the regulatory bodies that are supposed to protect Canadians is the real story. It's also the families that own the telling of this story and it's up to them to decide when and if the time is right. I know what the families have gone through and will continue to go through for the rest of their lives. This is not a fluffy, feel good topic and, I believe, it shows a complete lack of understanding (and compassion) on the part of the film company and its backers to attempt this venture. There is no story without the tragedy and the events that led up to it. I applaud Isabelle for staying true to exposing the truth and being proactive in fighting for student safety. The true legacy for the Boys in Red and my Michael should be that they will not be forgotten and theirs deaths helped change student transportation in Canada.